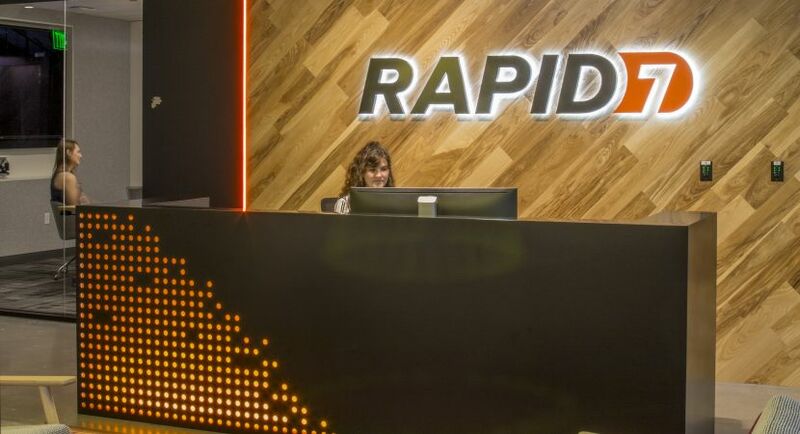 Rapid7 is expanding our sales team within a market that is currently seeing explosive growth. 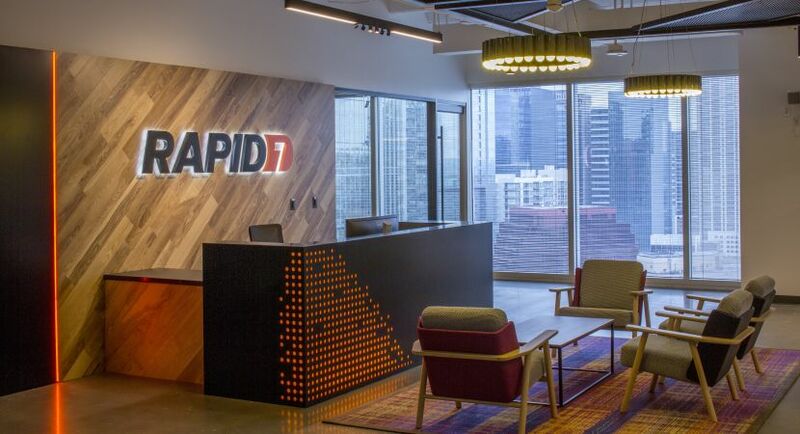 Rapid7 continues to be a high-growth startup within Rapid7; this is a unique opportunity to experience the benefits of a high-growth startup with the stability of a well-backed company who is positioned in a dominant and emerging market. Basically, it’s the best of both worlds. The Incident Detection and Response market is going from 10% of the average security budget spend to 60% over the next 4 years (according to Gartner) making this a high impact, high visibility role within Rapid7. 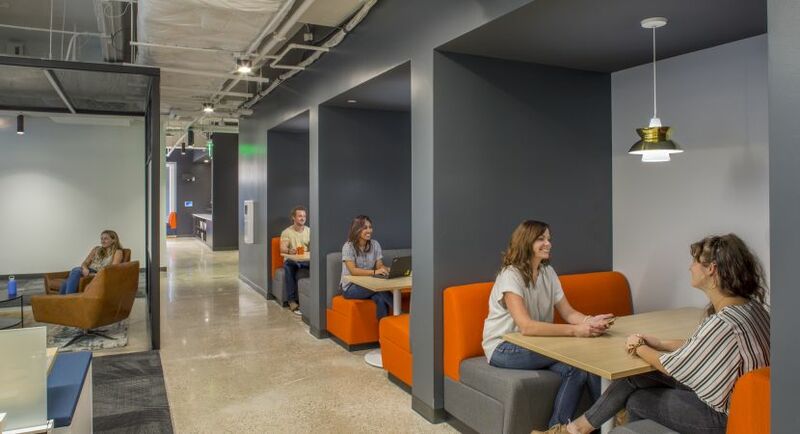 Rapid7 has a history of promoting from within and our sales representatives have a number of opportunities to grow within the organization. Performance and compensation are fundamentally tied, positive impact to the business is the key to career progression.